Facebook Page with Current Events! 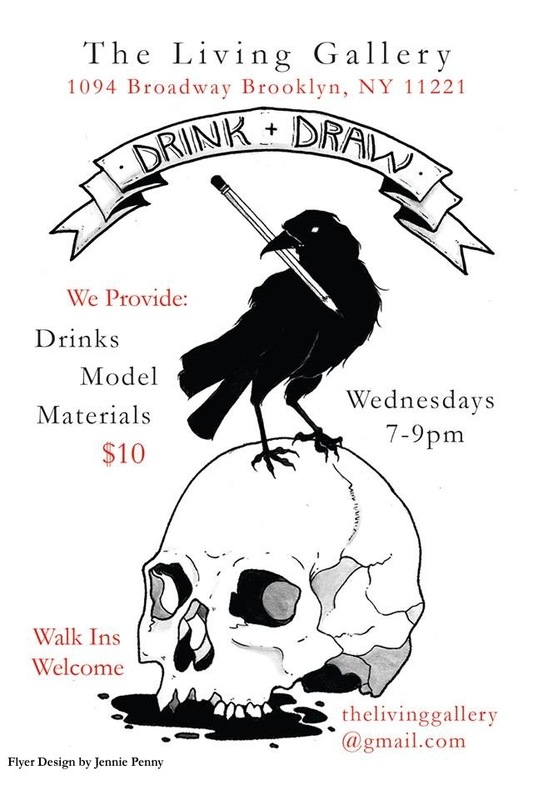 Join us Wednesdays for Drink & Draw! We provide drawing materials, wine, and a live figure drawing model! No reservations needed, first come first serve regarding seating. 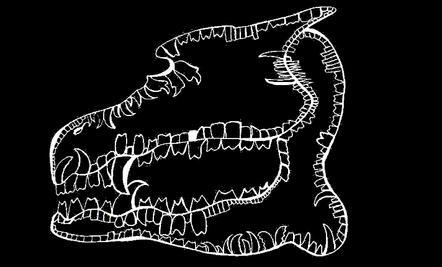 DRINK & DRAW: Every Wednesday!